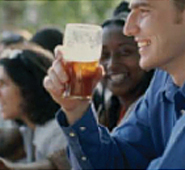 Views of real ale have varied enormously over the years, but despite growing interest in and sales of artisan ales from small breweries, the perception persists that they are drinks for enthusiasts and old men. In actual fact, the sales trends tell a very different story with an increasing number of women discovering knowledge about and drinking the real McCoy. 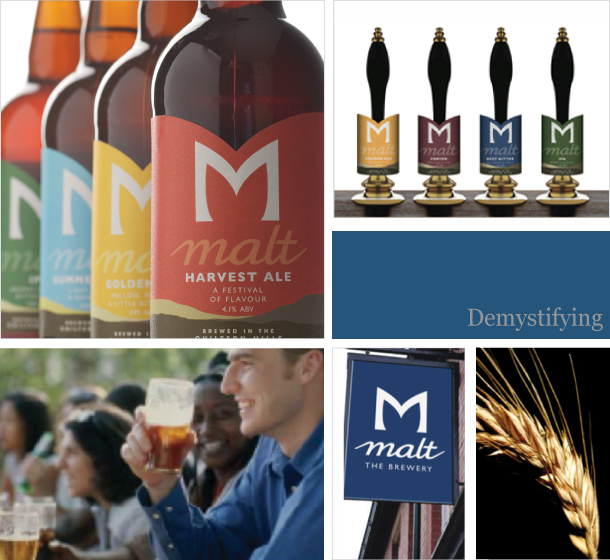 With this in mind, Malt worked with Redshoe to help demystify real ale and reinvent the category experience to appeal to new, younger consumers creating a brand that speaks not just to males, but to both genders equally.